Omega 3s are essential fatty acids that are important in the normal functioning of all tissues of the body. 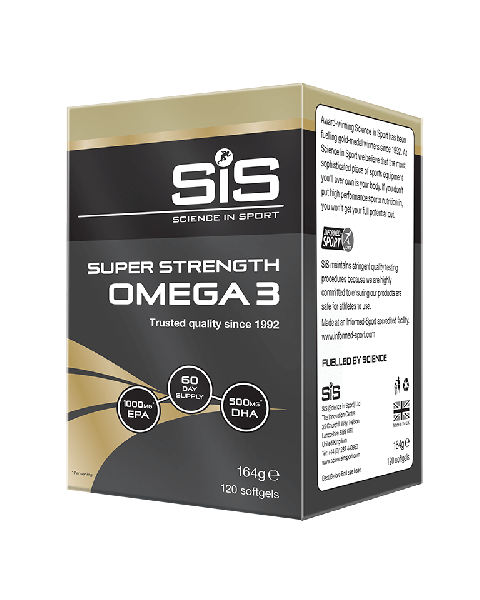 Two key compounds when supplementing with omega 3 are EPA and DHA. 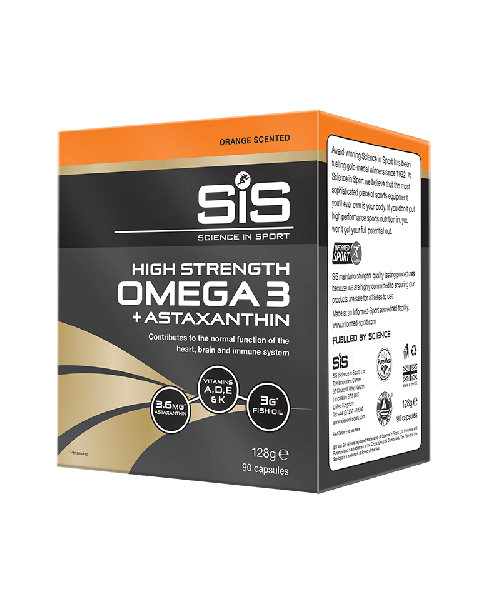 Additionally, omega 3s exert anti-inflammatory effects, support immune function, cardiovascular health and exercise performance.